Head Over To This Iconic Pan Shop For Their Chocolate Pan! This gem of a place, located in Vivekananda Park is a gem where you will get different flavours of Pan. This famous pan shop offers different varieties of Pan. The famous being the Normal Sweet pan and the chocolate pan. Priced between INR.10 and INR.20, this famous local shop has been a favourite for many. Usually, people love their Meetha Pan and Chocolate Pan, and the queue is humongous during evening time! 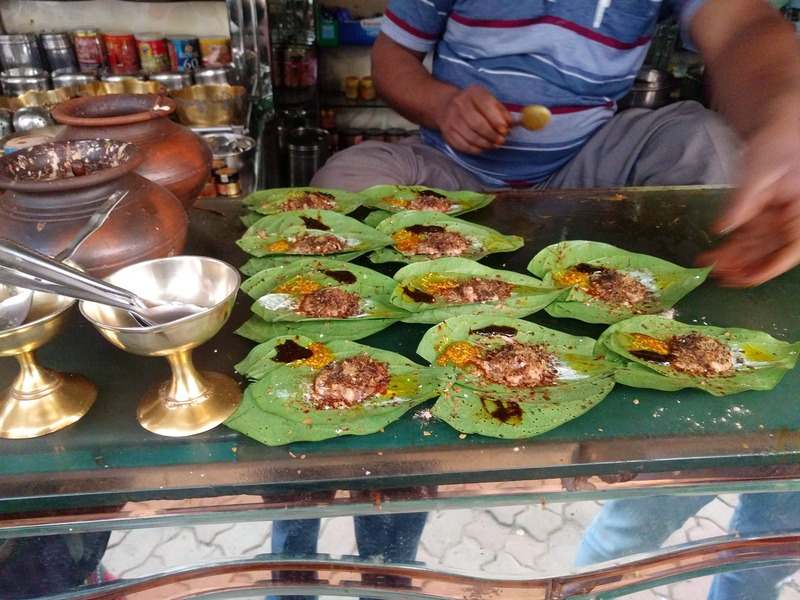 Go ahead and experience this particular Pan shop The Shivsankar Banarasi Pan Bhandar before it's too late! !